Can I put my music on iTunes? More and more artists have this confusion. They can not figure out this problem by themselves. Therefore, they need to refer to proper guidance to deal with this question. When artists create a piece of good work, they can make it to be one sale music on iTunes. This is really a good way to become popular and make money at the same time. This kind of promotion will be effective and can help artist to gain profit in a short time. As for how to sell music on iTunes and how to add new songs to iTunes, this tutorial will introduce the steps crisply. In order to fix how to sell music on iTunes UK and in other countries, you need to find a third-party server to help you. 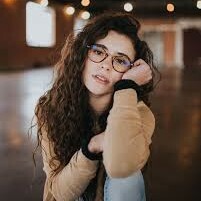 It is a bit difficult for young musicians to upload their songs by themselves, with rules, regulations and fees of Apple Company. To find a great aggregator service assist you to realize this goal is quite essential. The aggregator can convert your music, contact Apple Company and deal with the legal hurdles of publishing the songs. Tunecore, CDBaby, and Catapult are all popular aggregators. Here I would like to take TuneCore for instance to get this target. 1. Go to TuneCore and then sign it up with your own name and email address. 2. Choose the distribution type and other services in this interface that suit you and then pay for them. 3. After that, you can upload your artwork and release info quickly and easily. You can select from over 150 additional stores and streaming partners in addition to iTunes. You can even add optional pre-orders for Google Play and iTunes. 4. 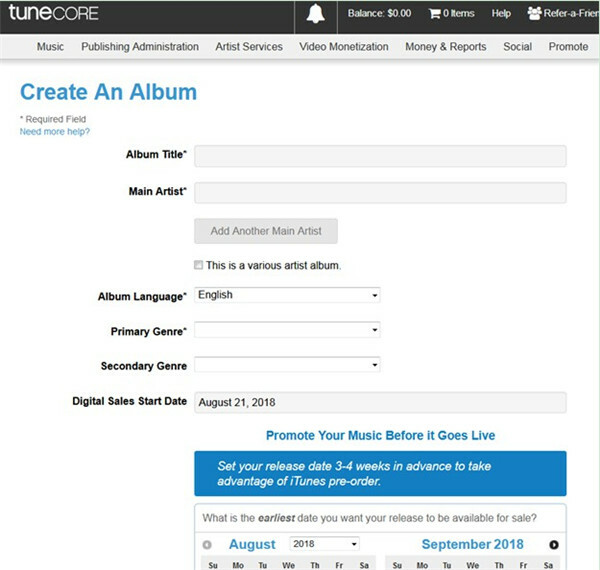 TuneCore will send your artwork to more than 150 stores and streaming services all over the world. It will sell your songs on the Internet and your music will be able to be bought on Apple Music list. 5. 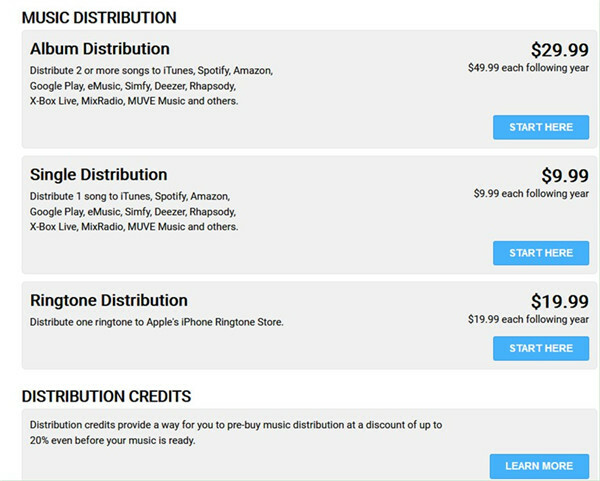 When others download your music on iTunes and when you get streamed on Apple Music, you will get paid. 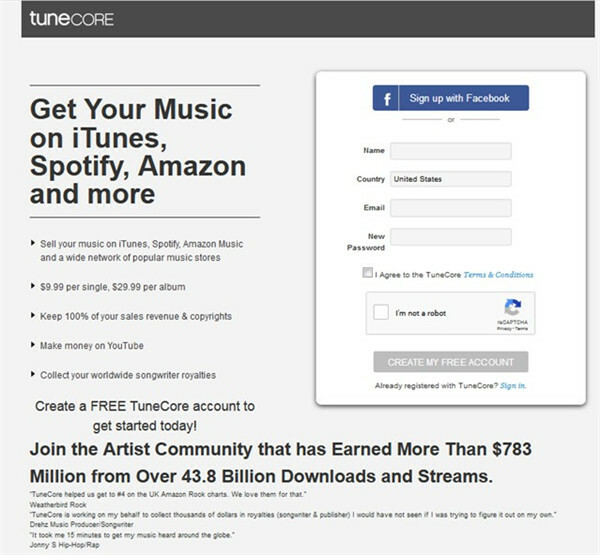 Your income will be put in your own account on TuneCore. TuneCore will not charge you a penny on the sales revenue. 1) You must have at least 20 albums. 2) You must buy a Universal Product Code (UPC) and International Standard Recording Code (ISRC) for each song. 3) You must have a Mac running OS X 10.5.8 or later. As for the question of “how much does iTunes pay artists”, I only can tell you that in fact, artists generally get about 70% of their sales revenue from iTunes, which depends on the aggregator and the service type you choose. Maybe this is the cheapest way to sell music on iTunes to make money. Once your music is on iTunes, you can create an iMix to make it available on iTunes Music Store, and you can also ask some good writers to post positive reviews on your album to promote your artwork. In addition, covers can also help you to attract more listeners, which can promote your songs well. Maybe it is impossible for you to settle how to upload songs to iTunes store for free, for the regulations of Apple are strict. Now that you have known the method to sell and promote your own music on iTunes, you may also wonder “how to transfer my music to iTunes” as well. In fact, this is not hard to realize. You just need one perfect tool to get this target. 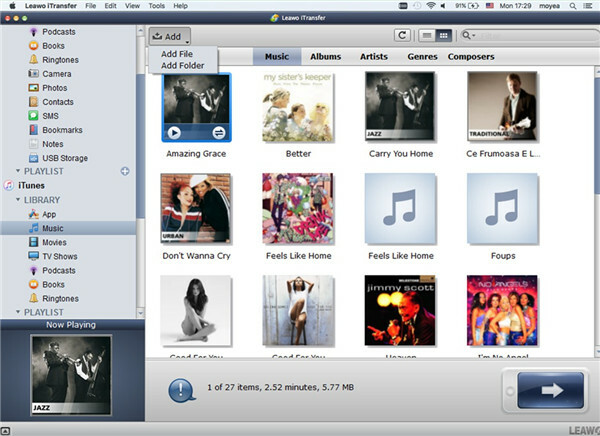 Leawo iTransfer for Mac will be perfect for you to solve how to add an album to iTunes. It can be handled smoothly with clear interface and amazing transfer features. Its good reviews are offered by customers all over the world, which displays its high quality and great reputation. 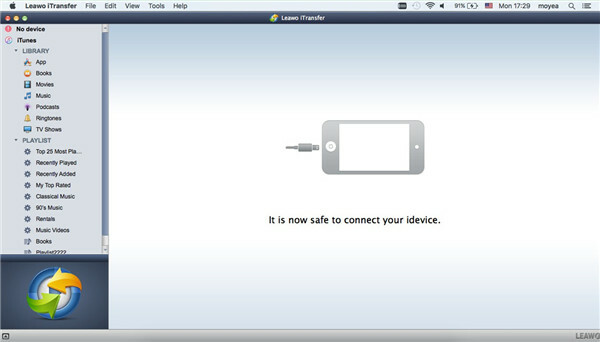 It can do transfer tasks among Mac computers, iTunes and iDevices wonderfully. If you are not sure whether it can work properly for you, you can check out the following instructions to assist you to fix how to add new songs to iTunes in a few seconds. You need to launch iTransfer for Mac on Mac computer and then click on iTunes icon in the left part of the interface. Click on “Music” tab under the menu of “LIBRARY” in the left sidebar and then you can see all iTunes songs in the right part of the interface. After that, you need to tap on “Add> Add File” or “Add> Add Folder” to choose the folder that stores your own music. When you find the music, click on “Open” button, the music will be transferred to iTunes on Mac immediately. This process is automatic and will only consume you a few seconds. This method can also be used to fix how to add an album to iTunes. You can use it to help you right now and you will know this tool can be relied on perfectly.